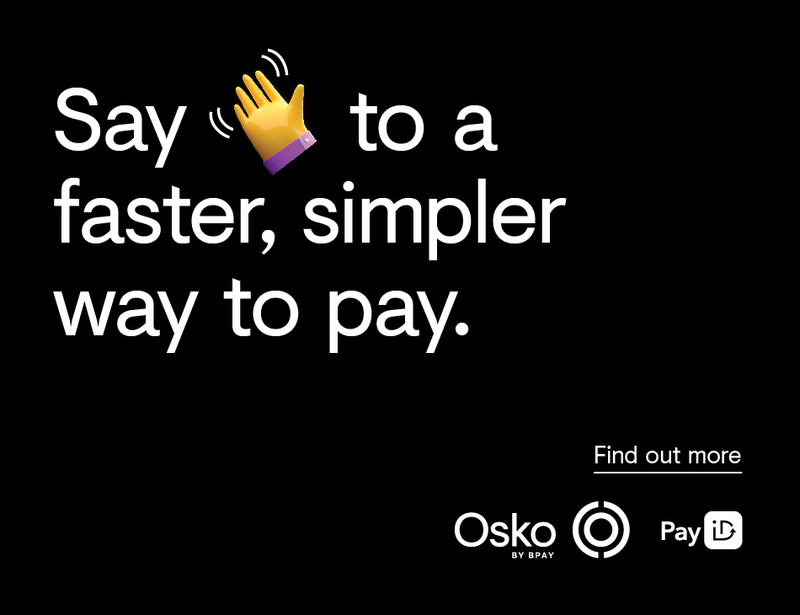 Say hello to a faster, simpler way to pay, with Osko by BPAY! Osko is available now at your local bank, South West Credit. Osko allows you make payments to participating banks, in less than a minute. On weekends, public holidays, 365 days a year! Available now through our Internet Banking and secure Banking App.